1) 100% new product and high quality silicone travel bottle. 3) Suit for the people to take it for travel or business trip. 4) The bottle is portable, non-toxic, durable and economic. 5) It can good for people to enjoy the beautiful life. 30% deposit before production,70% balance before shipment by TT or Western Union. And we accept any terms of payment. SZ Lohas Silicone Rubber Co., Ltd. is a professional manufacturer of silicone and rubber. We mainly produce promotional gifts, kitchenware, electronic wares, silicone industrial products and other related products, with well-equipped testing facilities and strong technical force. With a wide range, good quality, reasonable prices and stylish designs, our products are extensively used in electronics, commodities, kitchen and other fields. Our products are widely recognized and trusted by users and can meet continuously changing economic and social needs. 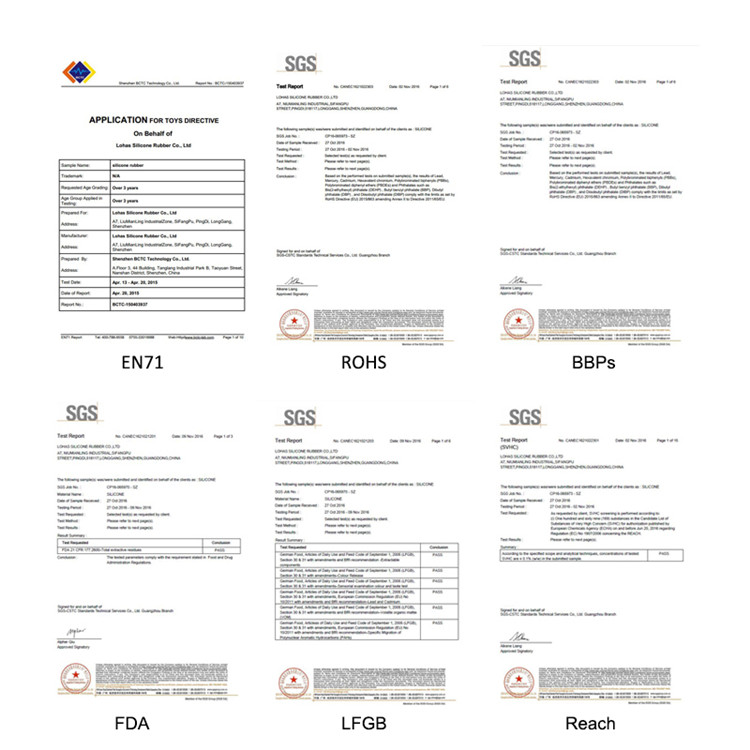 We have got the certificate of CE, FDA, LFGB,SGS.Sedex,ISO9001，Disney Certificate. We will be your loyal partner in China!!! 1) What types of products can I put in the travel bottles? Our travel shampoo bottle is designed to work with a wide range of fluids from shampoos and conditioners to facial cleaners and sunscreen. 2) What's the material for the silicone travel bottle? 3) What's the MOQ and the price range? Lohas: 1000pcs, price depends on your order quantity and packing. 4) How I can get the lowest price? 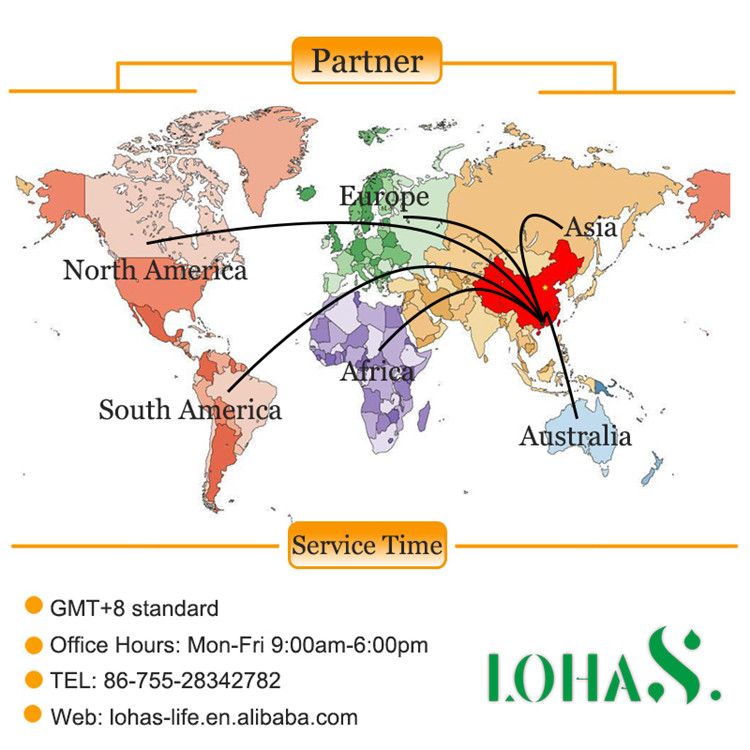 Lohas:we have our own factory,so we can offer you the factory direct sales price,But As the proverb goes, you get what you pay for.So,we can offer you the reasonable price and good quality products, not just the lowest price. 5) What's your product’s advantage? We have been focused on Silicone Travel Bottles for over 8 years and enjoys good reputation. If the factory direct squeezable silicone travel size spray bottle containers meet your requirement, welcome to wholesale the quality and cheap silicone products with us. We'll offer you free sample to check the quality. For customized products, welcome to contact us.